I thought I’d share with you one of my favourite cocktail recipes, the Aviation. This has a rather particular flavour, and it’s not for everyone, but its pretty sky blue colour is so intriguing you might just have to try it. 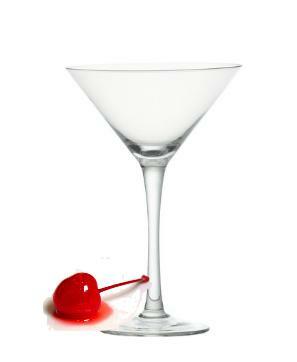 Shake ingredients over ice in a cocktail shaker and serve straight up in a Martini glass with a maraschino cherry at the bottom. If this isn’t sweet enough for you, try adding a drop of Elderflower cordial.